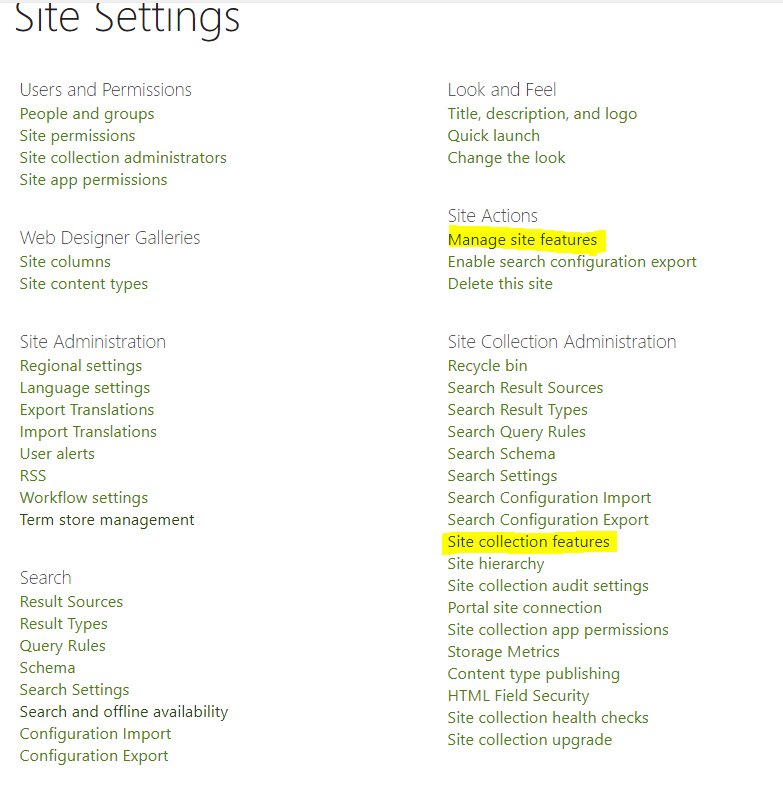 SharePoint Server Publishing Infrastructure is a site collection scoped feature. To activate this feature, you need to go Site Settings > Site collection features and activate the feature from here first. 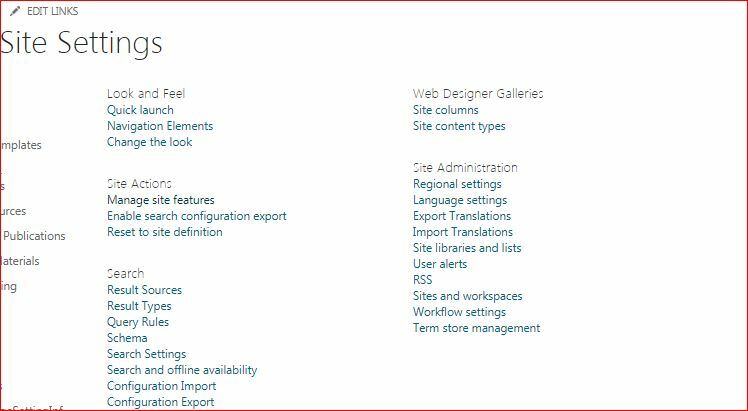 After that, you will be able to activate the web scoped SharePoint Server Publishing feature by going to Site Settings > Manage Site features. Secondly, activation of these features is currently possible but is not a supported configuration. Not the answer you're looking for? Browse other questions tagged content-query-web-part modern-pages or ask your own question.